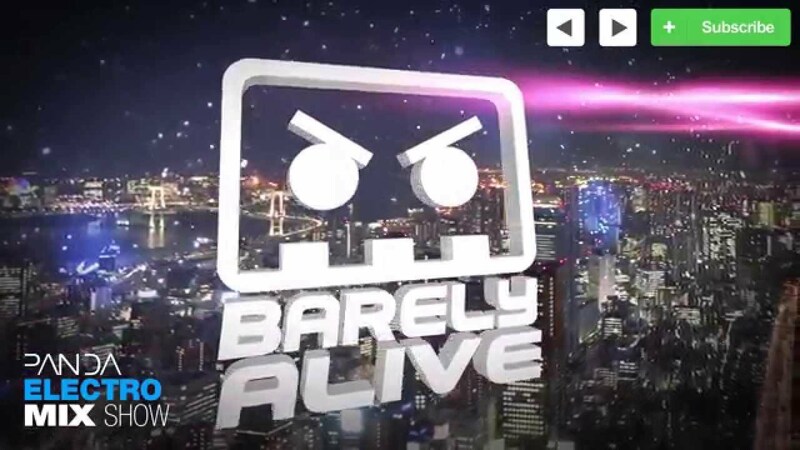 Panda presents electro house duo Barely Alive. Hailing from Massachusetts, United States, Barely Alive has been on a roll lately. Signed to Dirty Duck Audio, they have been releasing slammer after slammer. Branching out from just electro house, the Gold Top remix of their massive "Killer In You" took the trap scene by storm and many more cross-genre remixes and collabs will soon follow. Be sure to check them out featured on EDM Spotlight's latest Compilation 2 album which is out soon! Now, tune in to the mix and let me know what you think of Barely Alive in the comments below!